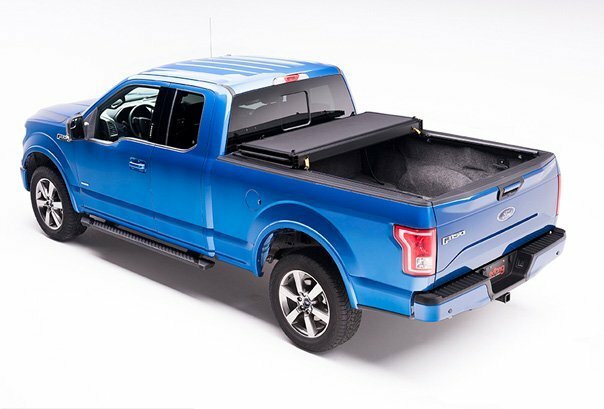 Extang tonneau truck bed covers from Trucks Plus are centered around a bold engineering strategy. Extang bed covers are designed and built to such demanding exact standards that Extang bed covers perform beyond truck owner’s highest expectations. Extang values engineering innovation and that is why they are the number one selling tonneau cover. 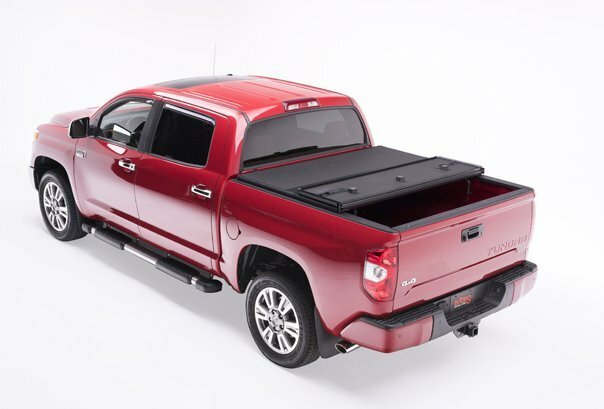 With a focus on ease of use, appealing to the eye, and a sleek performance, Extang tonneau covers is the best tonneau cover for your pick-up truck.